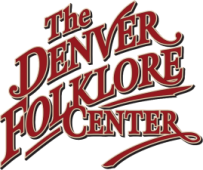 Since 1962, when the Denver Folklore Center first opened its doors, acoustic guitars have been our bread and butter. 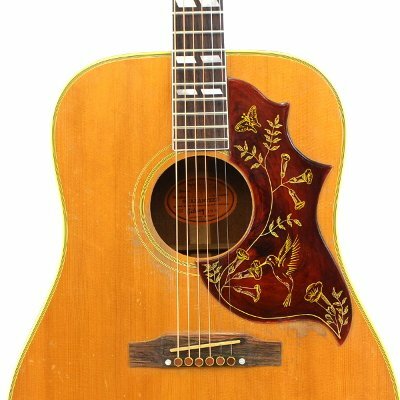 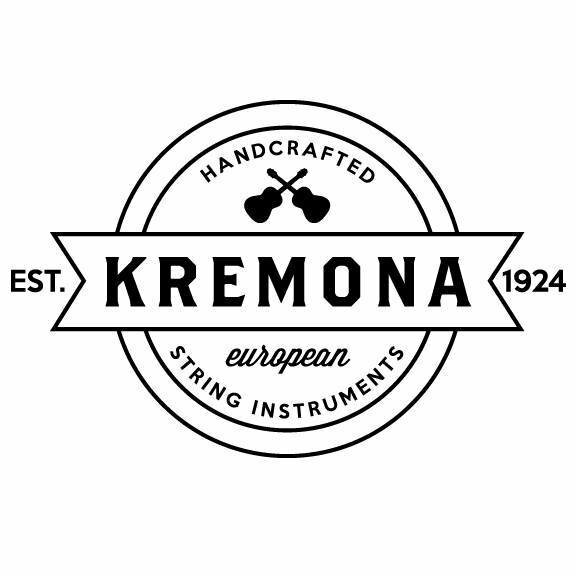 Over 55 years later we still carry one of the largest selections of steel string, acoustic electric, resonator, nylon string, used, and vintage guitars in the Rocky Mountain Region. 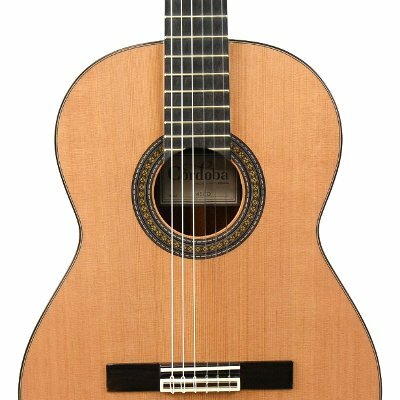 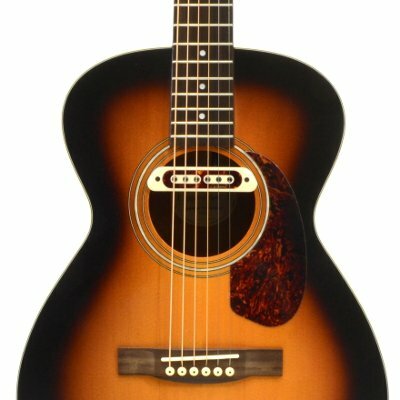 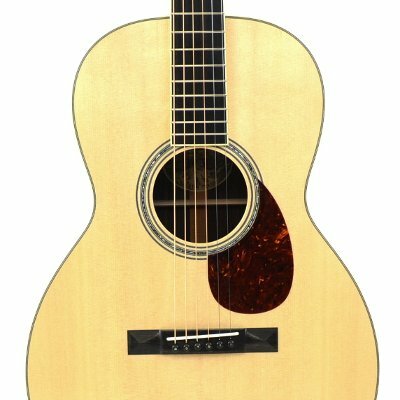 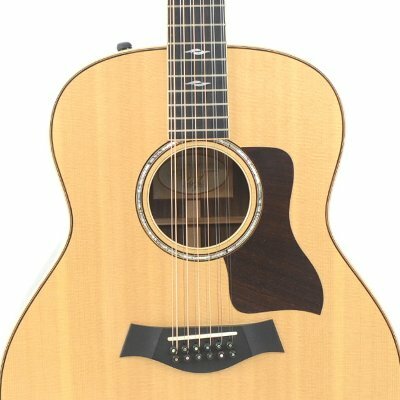 We would be pleased to use our experience to help you find a guitar that is perfect for you and your budget.